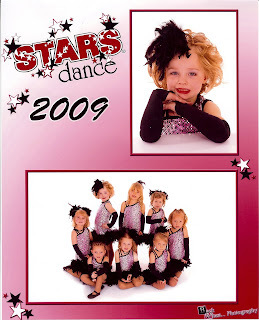 Carlie and Maci had their dance pictures taken a couple weeks ago. 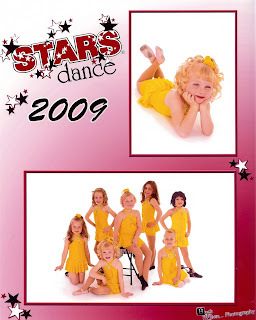 This is Maci's 2nd year of dance and Carlie's 1st year. (she refused to take dance last year, I tried several times). They have such a fun time. 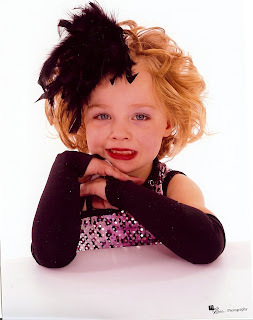 Maci is really a cute little dancer, she is really good at it. I love her pose in the group picture, she is so funny. Carlie likes it, but I think she likes the social part of it just as much. She is always in there talking to all the girls in her class. I think they turned out cute! They do 2 recitals in the year. They have one coming up in May. Im excited for that! Sheesh you've got quite the little posers! So, so cute! Very cute, it is crazy how big they are getting! Those are so cute!! I can't wait to stick Kennedy in dance. Woah! Such little women! Cam is in trouble! they are just too cute! I love the feather in Maci's hair and her pose is so grown up!